In June, I attended Nip + Fab's official press launch (Read about the event here.) and was given tubes of the Dry Hand Fix and Dry Leg Fix. Since coming back from winterland Sydney, I have been peeling on my arms and legs like a snake. Three weeks ago, I started slathering these babies on every night, without fail. Just a recap, the Dry Hand Fix is a hand cream of natural oils and amino acids that intensively hydrates and brightens the skin. It contains Aquaxyl, which 'boasts scientifically substantiated benefits to improve the water reserves in the skin, limit water loss and visually improve the surface of the skin'. The Dry Leg Fix also contains the aforementioned Aquaxyl to banish dry and flaky skin and make way for silky smooth legs. It also contains Shea Butter and Glycerin to up the moisture level, elasticity and softness of the skin. The instant leg smoother comes in a 100ml tube. You flip the cap open to reveal a nozzle. I prefer this cap to the previous one because... Well, flipping the cap open is just so much more convenient for a lazy person! Thankfully, the smoother does not smell like coconuts at all! Instead, it has a fresh, light scent... A little like how hotels smell like, which I love quite a bit (Sometimes, I just use this for my hands. When the coconut smell gets too much.)! 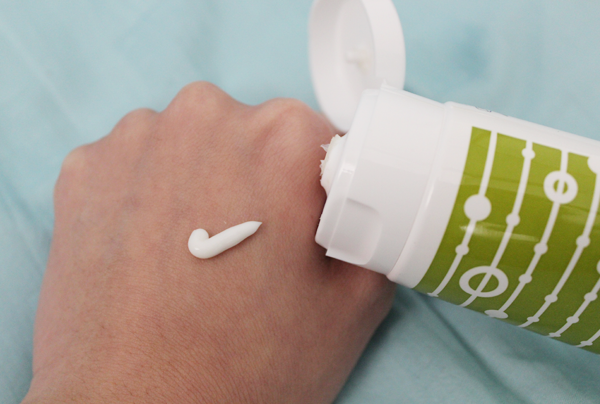 The smoother feels lighter than the cream and it seems to absorb just a tad faster. Just like the cream, it feels like fresh water is on your skin when I slather it on. It is absorbed by the skin quickly. My legs no longer look 'scaly' and feel well-hydrated. 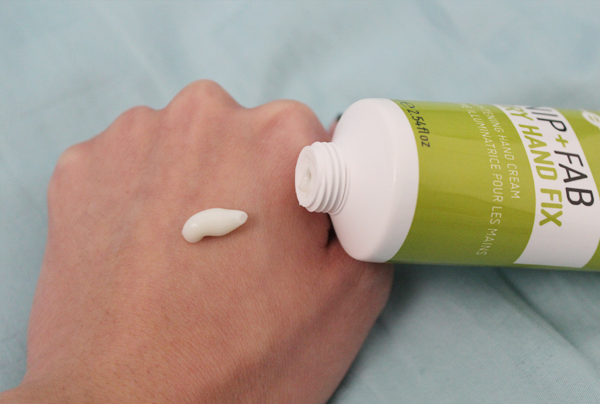 As aforementioned, sometimes I will apply the Dry Leg Fix on my hands instead because I like its scent better. Haha. Both products do a splendid job in hydrating the skin but the different ingredients in the 2 fixes don't seem to produce different effects. A quick search on Google came up with nothing regarding the difference in skins on our hands and legs. So both are equivalent to me. I will repurchase the Dry Leg Fix and not the other... Yes, it's because of the scent and also, I find that the Dry Leg Fix is lighter. And a light moisturizer is what I want to go for in scorching and humid Singapore. 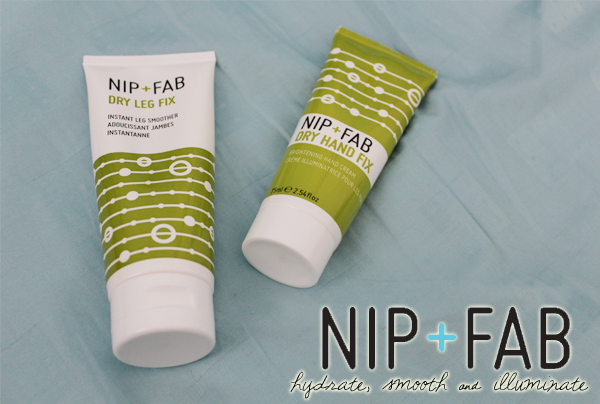 Nip + Fab's Dry Hand Fix and Dry Leg Fix can be found in Watsons at $15.90 each.